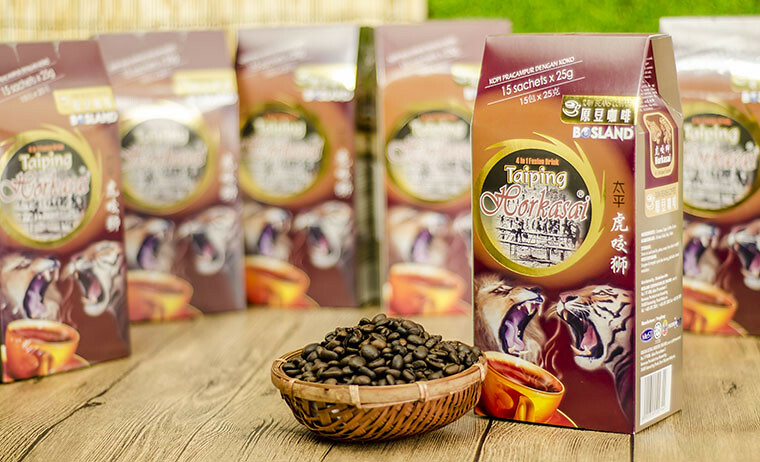 Horkasai, Taste of Taiping Town – Blog | Bosland Corp. (M) Sdn. Bhd. According to legend after ‘The War of Larut’, the miners and fishermen believed it could provide a positive energy to fight against fatigue, they felt full of energy after drinking ‘Horkasai’, just like tiger’s power that can defeat the lion – thus they named it this symbolic name ‘Horkasai’, literally in Hokkien means Tiger bites Lion. 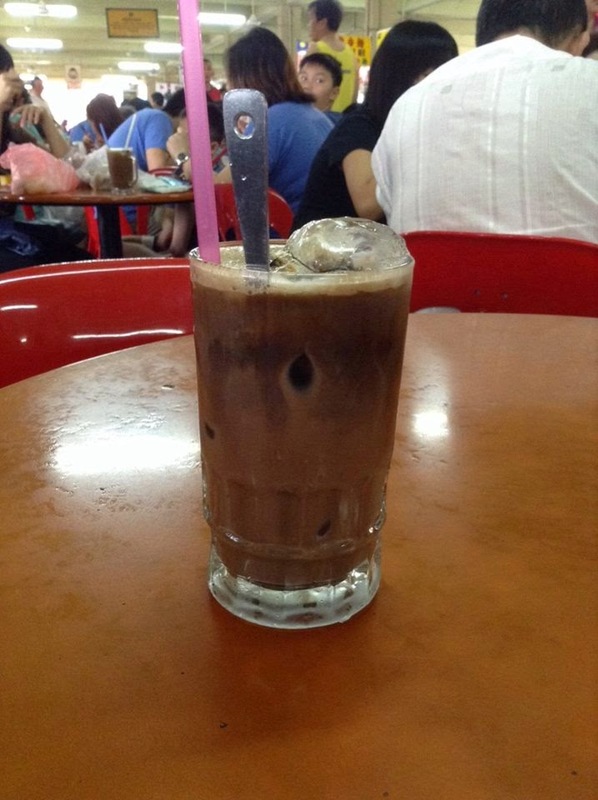 150 years later, Horkasai is still the favorite drink of Taiping people. Whenever children of Taiping came back to hometown from studies or works, they all went down to coffee shop for a cup of ‘Horkasai’, the taste of Taiping Town. Now that BOSLAND has packed the famous ‘Horkasai’ into the form of instant drinks, everyone can taste it much easier. BOSLAND is working hard to list the best products onto various shopping platform, to make sure we satisfied every customer’s preference. Check out the links below to purchase ‘Horkasai’. Previous PostPrevious What is Activated Charcoal? Next PostNext Socialize your ecommerce, but don’t be a nuisance!